5 Piece Metal Band Hailing From The Depths Of Surrey. 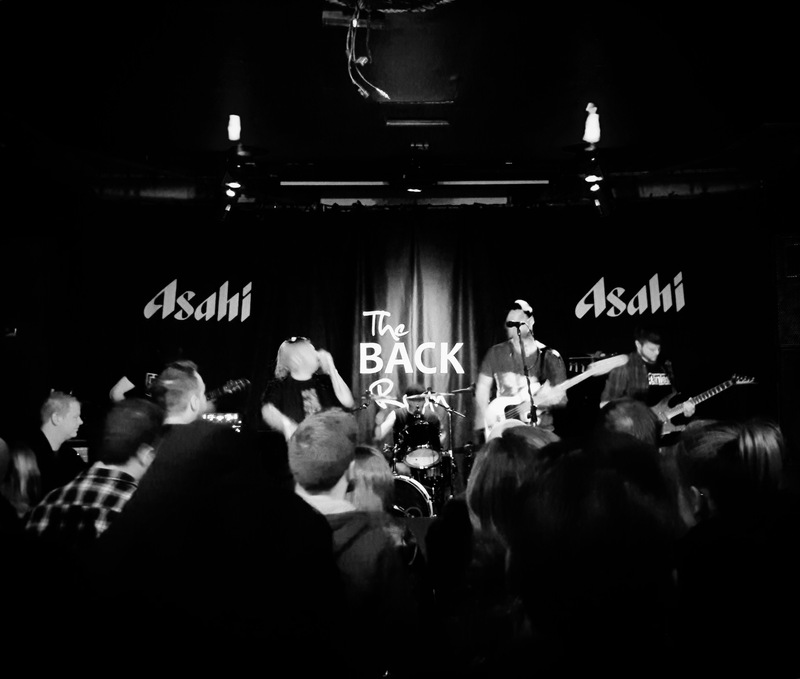 Thank you everyone that made it down to #theblackheart last night! We had an absolute blast!🔥 Cheers to @immerse_officialuk @fromoncewecame @wovenlung and @onelastdaybreak for having us! Smash it tonight!